Happy Friday! As you hopefully saw, this week Mar, Cynthia and I are linking up 5 fitness moments from our week! It’s a fun twist on our usual Friday Five and motivated me to make sure I did more than running this week — even though, mostly…that’s what I did! Be sure to link up your Friday Five post and check out a few new-to-you blogs! 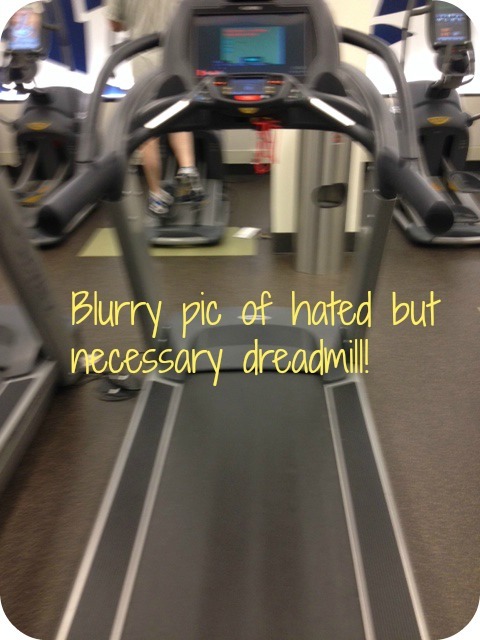 Sorry for the blurry quality of the above and below pics, but you get the idea – I’ve spent way more time on the treadmill that I’d like this week due to the snow and icy conditions of the street. Oh and because I need a break from running in subfreezing temperatures. It’s been awhile since I’ve added real strength training work on to my routine post run. 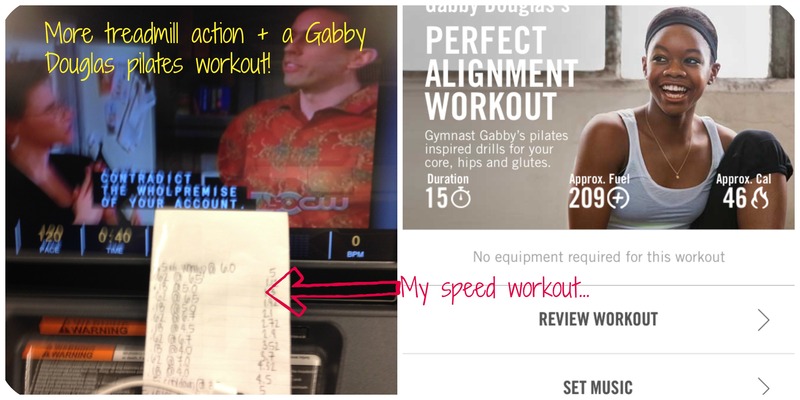 I did that twice this week – first with the kettlebell you see pictured above and next with the Nike Training Club App workout I did that is pictured below. What were your five fitness moments this past week? Be sure to link up and share! Planking in work clothes?! Check you out! I have a feeling the TM is going to be in my future until our snow melts. I’m in Chesapeake Va and our roads are a wreck! Happy weekend! I’m loving those purple shoes! Are those Adidas? If so what kind are they. I receive the best pair of adidas running shoes last year as a gift and I absolutely love them! I don’t know what the name of them were cus I threw the box away but they are the best! Congrats on the long cold run! What an accomplishment for Mar! Good eye! Yes, they are adidas – they are a new shoe called the Supernova Glide 6. I LOVE them — what made me choose them was (in part) the special boost material that keeps the shoes wearable and runnable for about 500 miles (as opposed to roughly 350 in most running shoes). I was introduced to them when I went for a shoe fitting over Thanksgiving and they are fantastic! 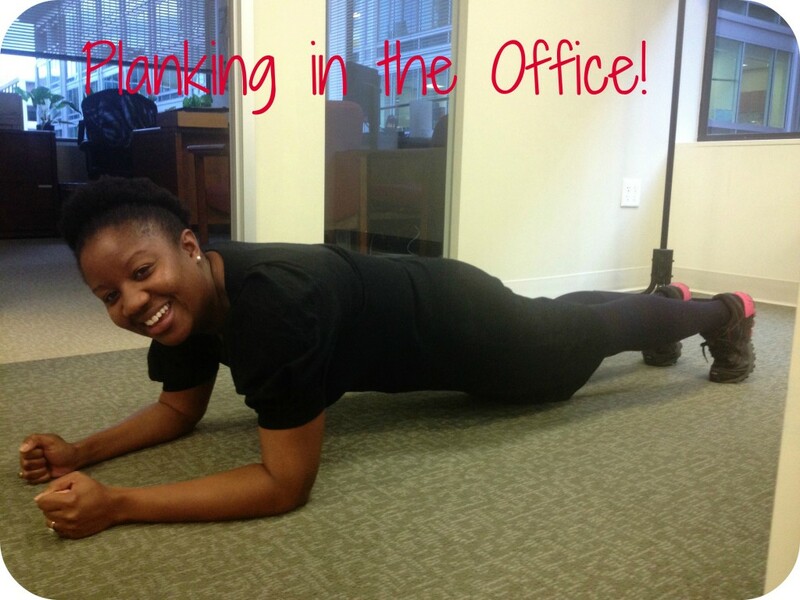 Love the planking in the office – I should totally try that! Sometimes I’m able to get my coworkers to join me in an afternoon plank – that’s pretty fun! planking in the office – most certainly must try that! Who’s excited for a long run in 50 degree weather tomorrow?? <<<<— this gal! see you soon. Mar @ Mar on the Run! recently posted…Friday Five: Warm it up, Kris! Girl, you are so right about that!! i plank in the office every day as part of my plank a day resolution 😉 i’m learning to love the treadmill a little too much i think – beginning of january i dreaded it with all my might, now i’m dreading hills outside again! i think once the weather warms up i’ll be so happy to be outside though. i just cannot stand the cold 🙁 good for you for getting out there for 16 MILES in the snow! 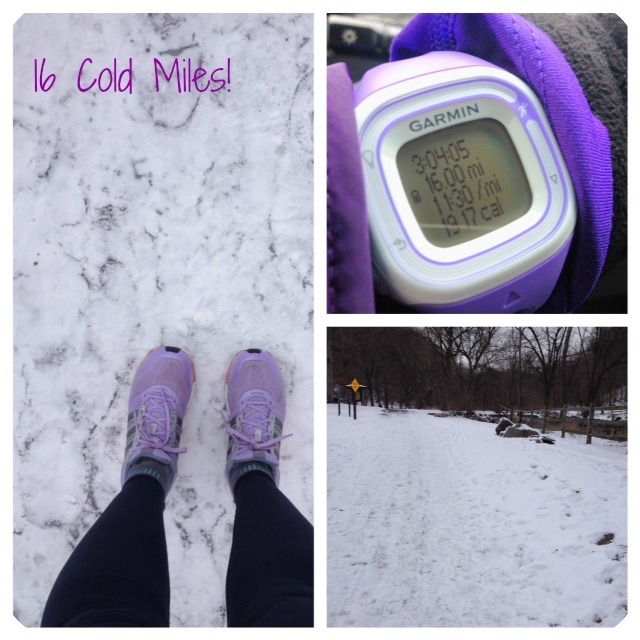 nevie recently posted…A week of running whatever I feel like running. Love it – it’s gonna be nice this weekend, so get out there! I did a little kettle ball workout on wednesday and now my arms are really sore, which is good because I know it really worked!! I am going to have to check out some other ones to do now (: Happy Friday! Thanks girl — congrats again on Miami! sorry I’m a little behind in my blog reading. 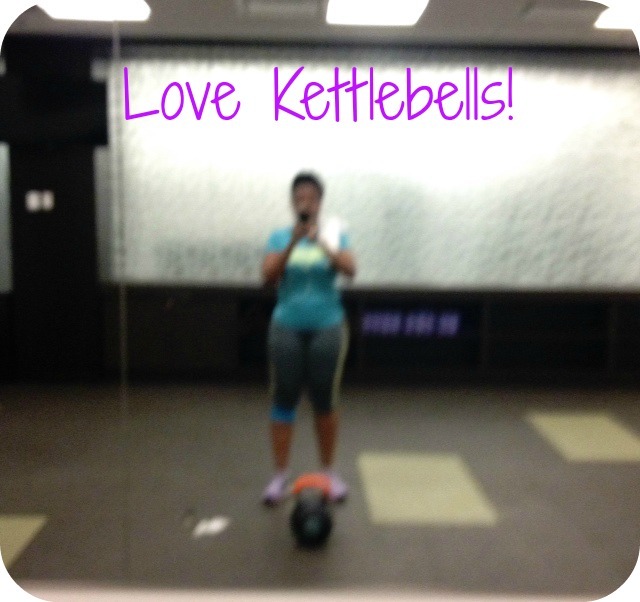 I love this 5 fitness moments link-up series!! This may motivate me to join in on the link-up for this coming Friday! I will try! I just did one circuit from another fitness app this past weekend and was the first time doing an at-home workout. I loved it! I will have to check out the Nike Training app, it looks cool! You have real dedication for planking at work! Great job! Lindsey @ OneMotherofaDay recently posted…Paleo Round-up: Super Bowl snacks + a house divided!